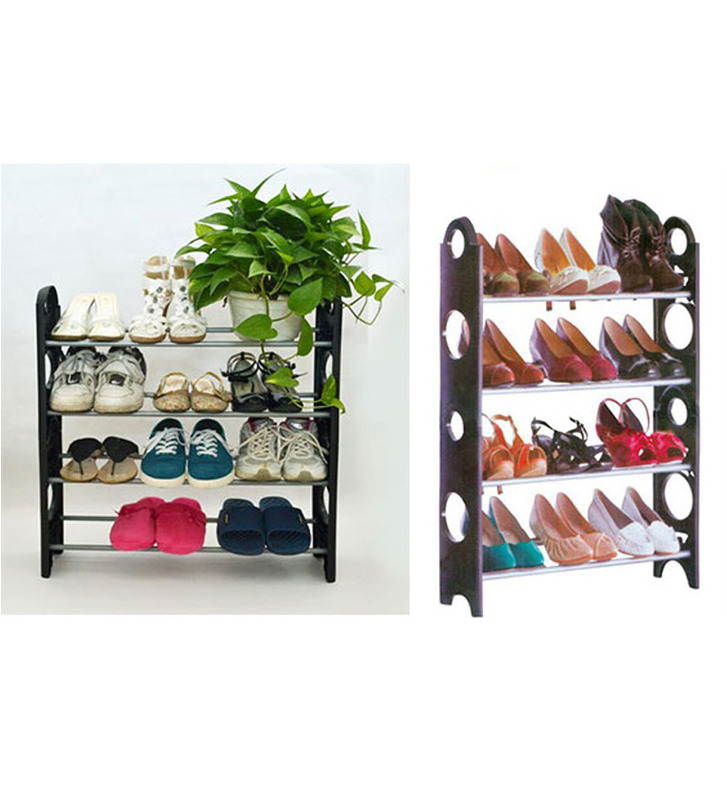 Pepperfry is offering best offer on 4 Tier Shoe Rack Shelf . Here we can get 68% Off on this Product. Coupon code : PG15PER . Use this coupon code to get Extra 15% Off on this Product.